Sourcewell aggregates the purchasing power of public agencies nationwide by offering Participating Public Agencies the ability to make purchases through existing, competitively solicited contracts between a supplier and a lead public agency. To better understand how cooperative purchasing can save you time and money, CLICK HERE FOR VIDEOS. Buying a Poligon shelter just got easier with strategic sourcing from Sourcewell purchasing cooperative. 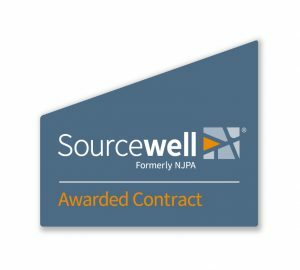 Sourcewell recently announced the national contract award for “Athletic and/or Recreational Related Surfaces to include Athletic Equipment and Accessories” to Poligon by Porter Corp. All Poligon products are now available to Sourcewell contract purchasing member agencies throughout the nation. The Sourcewell contract enables government, education and non-profit agencies a purchasing solution that satisfies most agencies’ competitive bid requirements.